Opening tonight is the Southside Salon exhibition, part of this year’s Southside Fringe Festival in Glasgow. The exhibition celebrates the variety of work created by local artists who live or create their work on the Southside of Glasgow. The exhibition takes place at Studio Pavilion, ART PARK, House for an Art Lover and runs til 27th May! Very proud to have been involved in curating and installing the exhibition, Toaty Wee, with Visual Artist Unit, for which I also have a wee work on show. Toaty Wee is an open call exhibition with the focus of works on the concept of miniature. 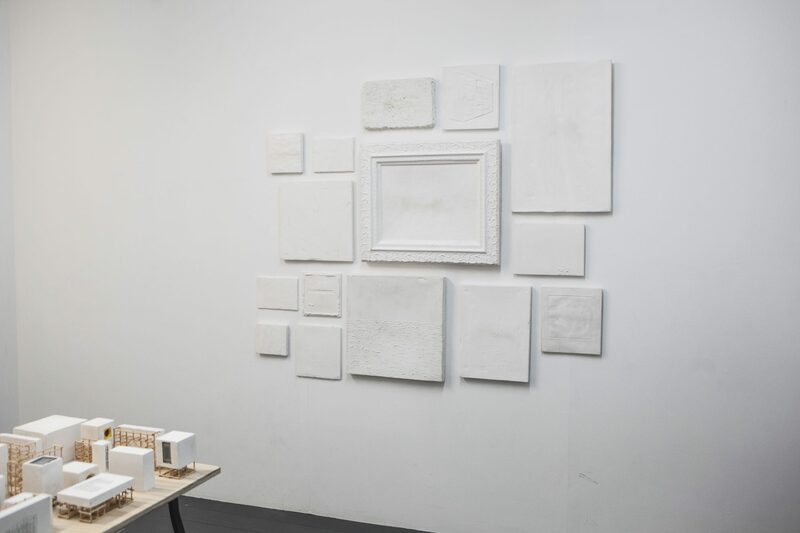 We received over 60 submissions and more than 100 teenie, tiny artworks which have all been installed in Stuart Noble’s incredible scale-model gallery spaces! The exhibition is open now at our studios at Crownpoint Road and continues until Thursday 7th April! Email hello@vau.org.uk to arrange an appointment!